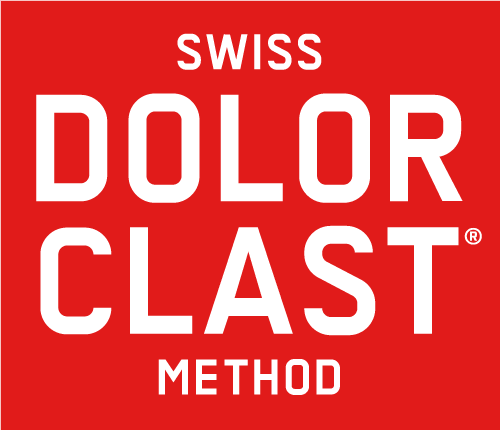 The SDCA – Swiss DolorClast® Academy – is the educational platform and streamlined model training, for tomorrow’s expert users of ESWT. The SDCA offers flexible shock wave training programs worldwide to spread knowledge about Extracorporeal Shock Wave Therapy with a view to improving patient care. The SDCA will keep you up-to-date on the latest clinical advances and help you heighten your visibility after being trained and certified.